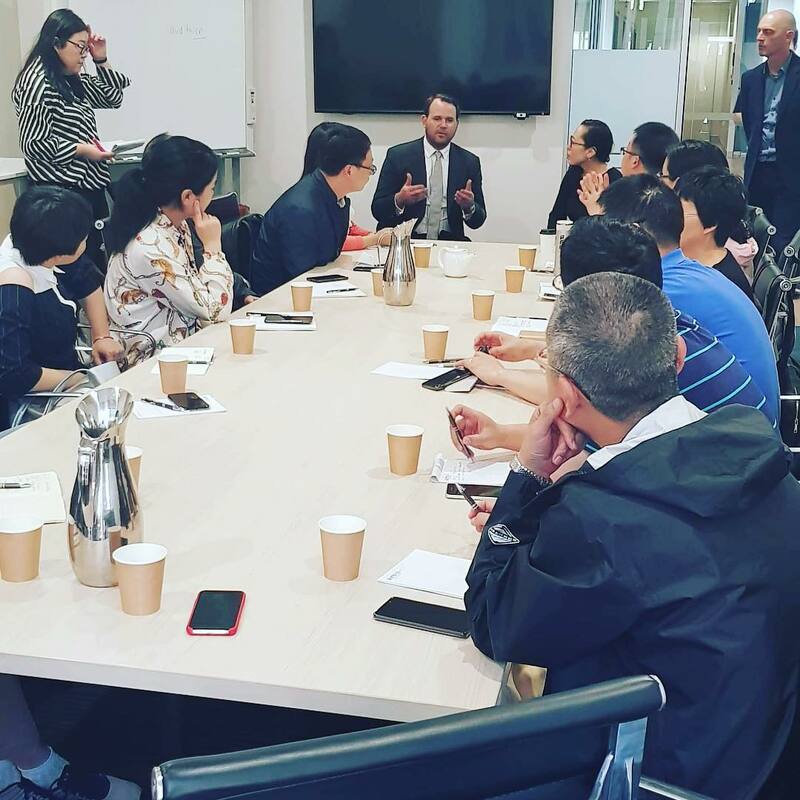 Our Sydney office hosted an audit delegation from Shanghai this week. The delegation included 20 prominent audit professionals who were interested to learn about our operations, services and expertise. This was a great networking experience and knowledge-exchange forum. At National Audits Group we offer audit and assurance services worldwide and relish the opportunity to share knowledge with other audit professionals who operate on the global audit landscape.